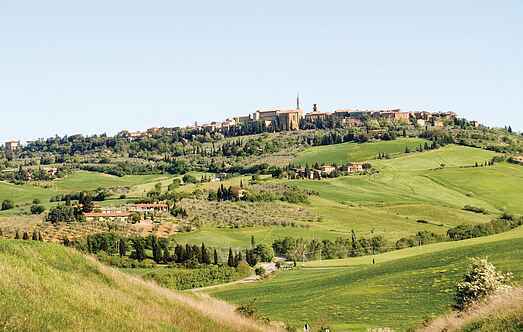 Find a vacation home to rent in San Quirico d'Orcia from our list of vacation rental properties. Campaya has over 4 vacation homes available in San Quirico d'Orcia, which give you the possibility to locate a unique accommodation in San Quirico d'Orcia which completes your check-list in search for the perfect self catering vacation apartments in San Quirico d'Orcia or vacation villas in San Quirico d'Orcia. Apartment inside a stone built farmhouse in panoramic position near the small and picturesque town of San Quirico d'Orcia (4 km). 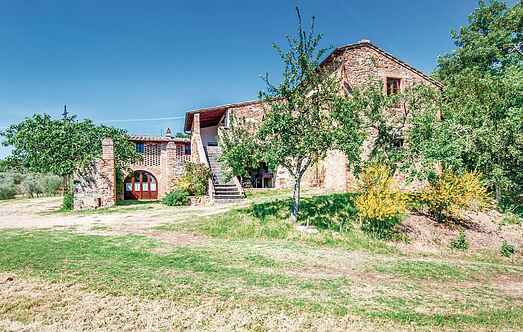 Ancient farmhouse in panoramic position near the small and picturesque town of Quirico d'Orcia (4 km) comprising a main building and a former barn, attached to one side.